There are many chapters of the Flying Samaritans in California and Arizona. Each chapter runs a clinic in a different city in Mexico, some on Baja and some on mainland. We are associated with the Mother Lode chapter (“ML”). ML operates a clinic in San Quintin, Mexico, which is on the Pacific Ocean about 160 miles south of Tijuana. San Quintin is fairly small and mostly consists of farm workers. 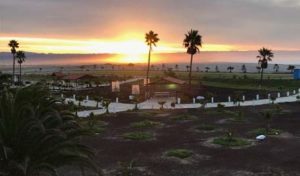 The Rodriguez family owns most of the local farmland and has a big ranch/farm in San Quintin. The landing strip we use is on the farm and so are the clinic buildings. The hotel is a short 5 minute drive from the farm. 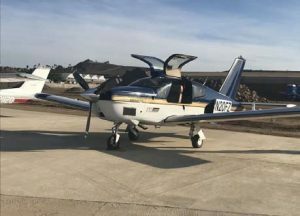 Depending on who signs up to go on a clinic in a given month and what pilots are available, the clinic/flight coordinator assigns people to pilots/planes. worked with was amazing. The friendliness and assistance from all team members was rewarding and very much appreciated.